Suspension. The new HSPPS significantly limit suspension as a disciplinary tool. Read this interesting report about elementary school attempts to reduce or eliminate suspension and expulsion. Preschool curricula. The new HSPPS also mandate fidelity to research-based and developmentally appropriate curricula. Research suggests that this requirement may be critical to program success. Are you prepared? This week sadly saw Head Start programs evacuated due to bomb threats. 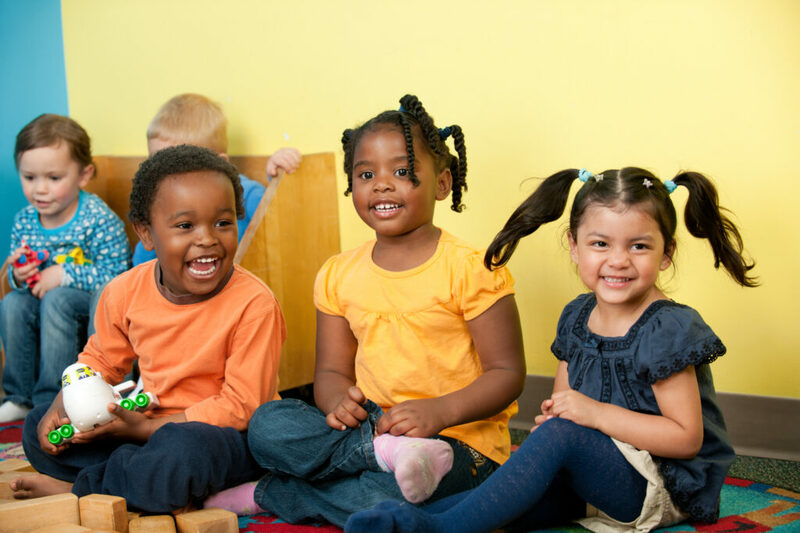 All Head Start programs should make sure that they have in place quality safety and emergency preparedness plans. We’re gearing up for our in-person human resources training at the end of June, where we’ll cover issues such as background check requirements, staff qualifications and professional development. Don’t forget to follow us on Twitter and Facebook!